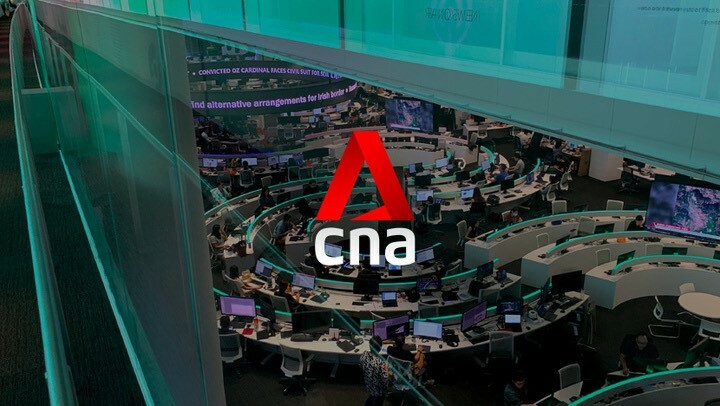 10.04.2019 10.04.2019 ~ Trần Đình Hoành	~ Bạn nghĩ gì về bài viết này? 26.06.2018 ~ Phạm Thu Hương	~ Bạn nghĩ gì về bài viết này? Gần đây, trên website của tổ chức Sáng kiến minh bạch hàng hải châu Á có đăng những ảnh vệ tinh cho thấy Việt Nam tập hợp 80 tàu ở vùng biển phía đông nam. 04.01.2018 ~ Trần Đình Hoành	~ Bạn nghĩ gì về bài viết này? HONG KONG — President Donald Trump railed against a lot of things in 2017. Chinese construction in the South China Sea was not really one of them, despite his campaign tough talk. Focused on North Korea and evidently enamoured of President Xi Jinping, the voluble U.S. president said relatively little as China continued to build on disputed islands, rocks and reefs. 08.08.2017 ~ Trần Đình Hoành	~ Bạn nghĩ gì về bài viết này? MANILA (Reuters) – Japan’s foreign minister said “heated discussions” took place about North Korea’s missile tests and South China Sea disputes at a security forum on Monday, and most countries believed U.N. sanctions on Pyongyang should be fully implemented. Taro Kono told reporters there was broad support among the 27 foreign ministers at the ASEAN Regional Forum in Manila for pressure to be exerted on North Korea and for a new U.N. Security Council resolution to be fully implemented. Among those attending the event were North and South Korea, Russia, China, Japan and Australia. Kono also said Japan supported the United States in its activities in the South China Sea to ensure freedom of navigation, and in a veiled reference to China, opposed “any unilateral attempt to change the status quo by force”. 30.06.2017 30.06.2017 ~ Trần Đình Hoành	~ Bạn nghĩ gì về bài viết này? 17.05.2017 17.05.2017 ~ Trần Đình Hoành	~ Bạn nghĩ gì về bài viết này? BEIJING: China has installed rocket launchers on a disputed reef in the South China Sea to ward off Vietnamese military combat divers, according to a state-run newspaper, offering new details on China’s ongoing military build-up. 15.03.2017 ~ Trần Đình Hoành	~ Bạn nghĩ gì về bài viết này? 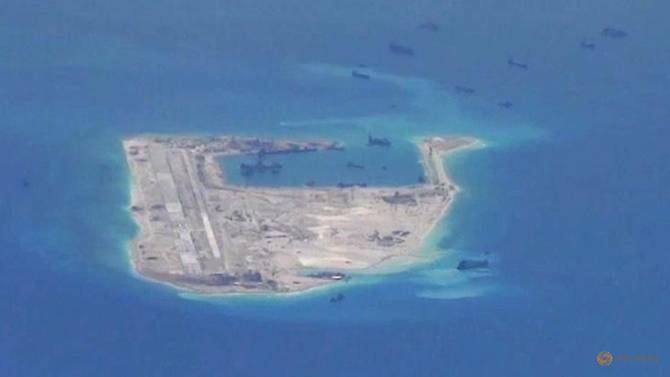 HONG KONG – China has started fresh construction work in the disputed South China Sea, new satellite images show, a sign that Beijing is continuing to strengthen its military reach across the vital trade waterway. 24.02.2017 ~ Phạm Thu Hương	~ Bạn nghĩ gì về bài viết này? 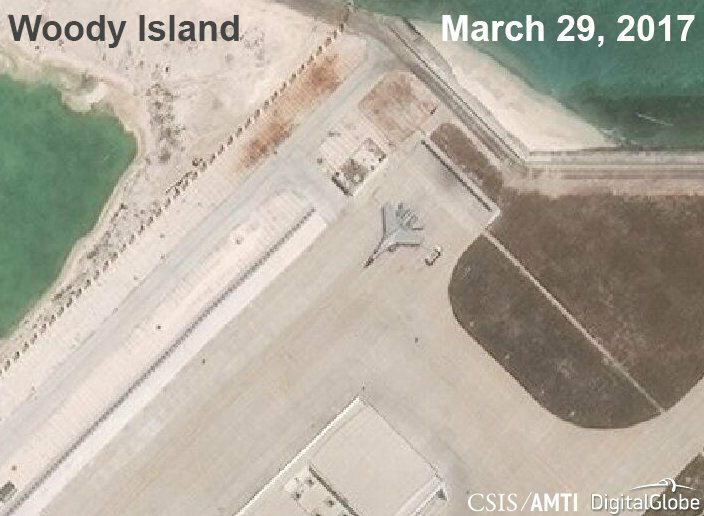 China claims they aren’t military bases, but their actions say otherwise. 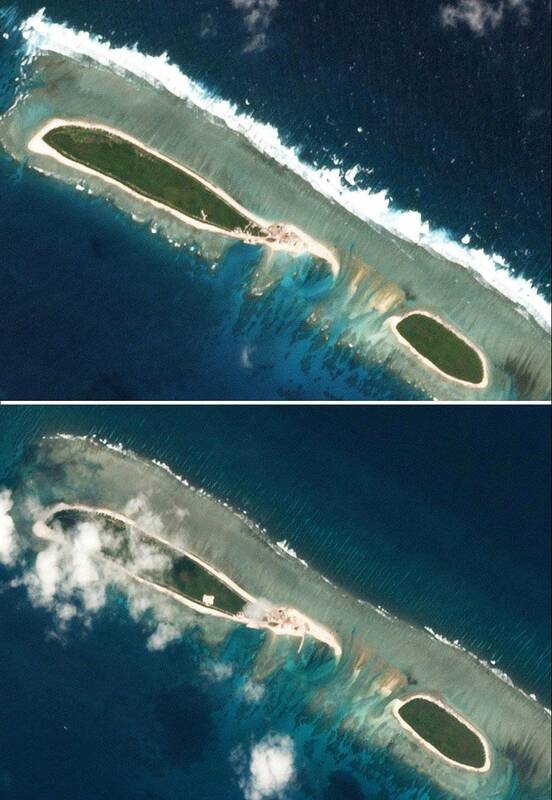 China is building islands in the South China sea and its causing disputes among the other nations in the region; Malaysia, the Philippines, Brunei, Vietnam, and Indonesia. The US has many allies in the region and uses its massive Navy to patrol international waters, keeping shipping lanes open for trade. 21.02.2017 21.02.2017 ~ Trần Đình Hoành	~ Bạn nghĩ gì về bài viết này? 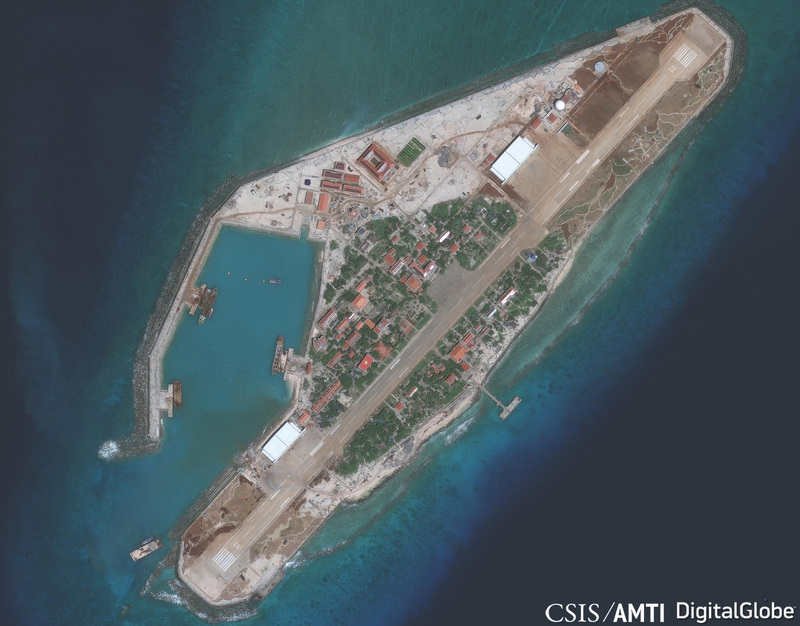 While China’s expansion of its seven outposts in the Spratly Islands has dominated headlines since large-scale dredging began at the end of 2013, efforts to upgrade its capabilities in the Paracels farther north have received relatively little attention. But the island chain plays a key role in China’s goal of establishing surveillance and power projection capabilities throughout the South China Sea. 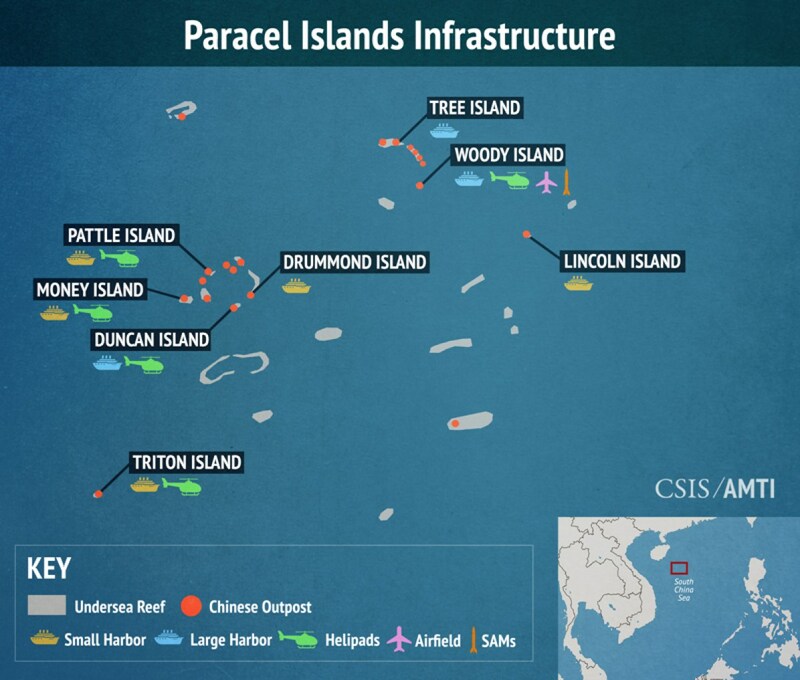 To this end, Beijing has undertaken substantial upgrades of its military infrastructure in the Paracels. 21.02.2017 ~ Trần Đình Hoành	~ Bạn nghĩ gì về bài viết này? BORACAY, Philippines: Southeast Asian countries see China’s installation of weapons systems in the South China Sea as “very unsettling” and have urged dialogue to stop an escalation of “recent developments”, the Philippines said on Tuesday. 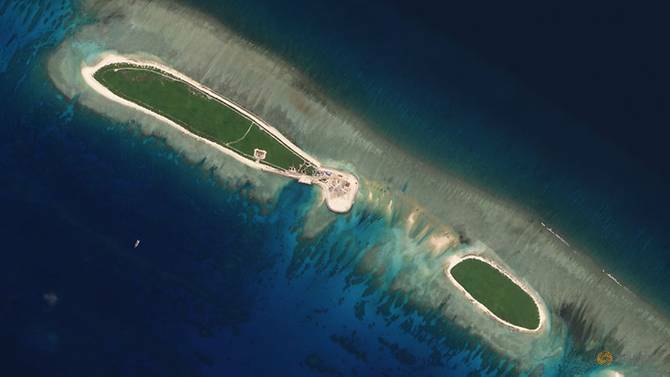 The region’s foreign ministers were unanimous in their concern over China’s militarisation of its artificial islands, but were confident a framework for a code of maritime conduct could be agreed with Beijing by June, Philippine Foreign Secretary Perfecto Yasay said. Yasay did not say what developments provoked the concern, but said the 10-member Association of Southeast Asian Nations (ASEAN) hoped China and the United States would ensure peace and stability. “The ASEAN members have been unanimous in their expression of concern about what they see as a militarisation of the region,” Yasay told reporters after a ministers’ retreat on the Philippine island of Boracay. Friction between the United States and China over trade and territory under Trump has fuelled worry that the South China Sea could become a flashpoint. China claims most of the waters, through which about US$5 trillion (£4.02 trillion) in ship-borne trade passes every year. Brunei, Malaysia, the Philippines, Taiwan and Vietnam also have claims. China on Friday completed war games with an aircraft carrier that unnerved neighbours. A day later the U.S. navy said its aircraft carrier strike group had started routine patrols in the South China Sea, a step China had warned against. Yasay said ASEAN nations recognised policies under Trump were still evolving, but hoped they could be unveiled within a few months to provide a “more concrete and clearer picture”, especially regarding China. 18.01.2017 18.01.2017 ~ Trần Đình Hoành	~ Bạn nghĩ gì về bài viết này? MANILA – China’s recent installation of weapons on artificial islands in the disputed South China Sea was “very troubling”, the Philippines’ defense minister said Tuesday, after Manila quietly protested Beijing’s activities.